Welcome to the Adventurers guild. 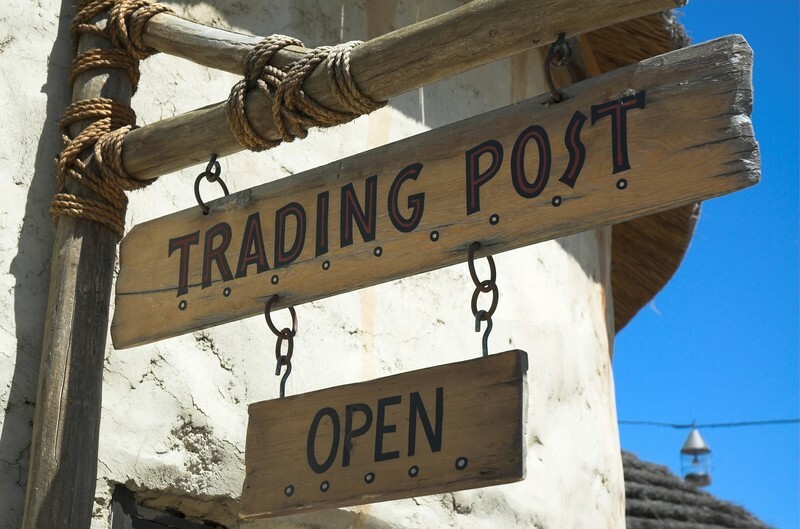 This is what we like to call the trading post. This is the place where Adventurers and guests can gather for general chat and for trading ideas, motivation, music, and stories of your adventures. If you're new to the Adventurers or here as a guest, welcome to our guild and please introduce yourself. The guild leaders are myself, @Sylvaa, and @Teros, so please feel free to message one of us if you have questions about the guild and the forum. If you want trust, you gon' have to give some away..."
I am happy to officially declare myself for the Adventurer's Guild! 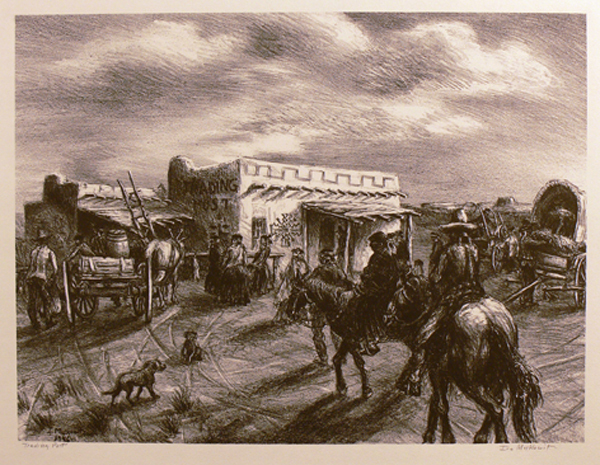 I'm currently an MA student studying Comanche-New Mexican trade relations, so this focus on a "trading post" space feels especially fitting for me. I hope to have my thesis completed within the year and be teaching as a lecturer at a college, or at a local high school. I'll go ahead and get my doctorate after graduation. My fitness goals at the moment are to essentially get in the shape I was in six years ago before I left fitness behind. I want to be able to do 10 pull-ups per set, start benching using barbells, and be a burpee and squat king. As an Adventurer, I enjoy hiking primarily, but I aim to expand into canooing and exploring new cities and landscapes across the country. Happy to be here, folks!